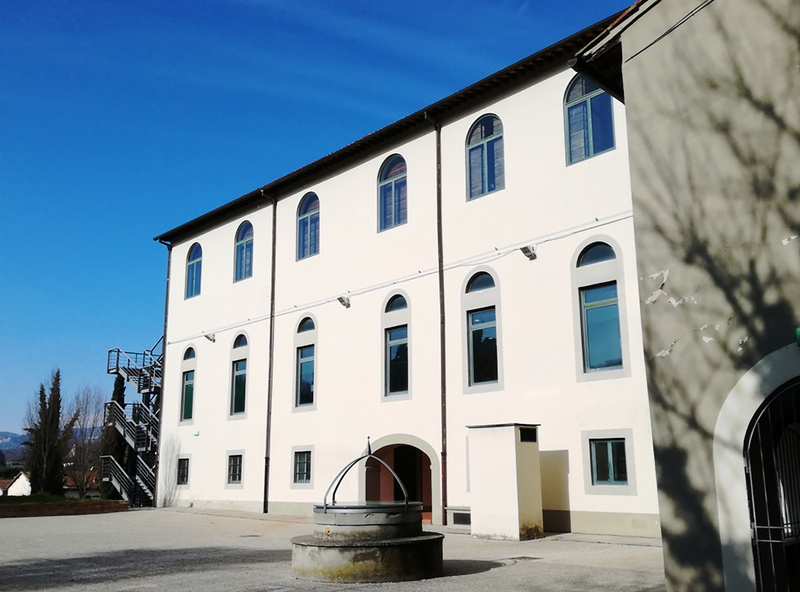 The Cultural Center "Ginestra Fabbrica della Conoscenza" includes the Municipal Library, in its new review, and spaces equipped for activities and events of an artistic and didactic nature, including laboratories oriented to the creation of original productions, shows and live performances, conferences, seminars, workshops. 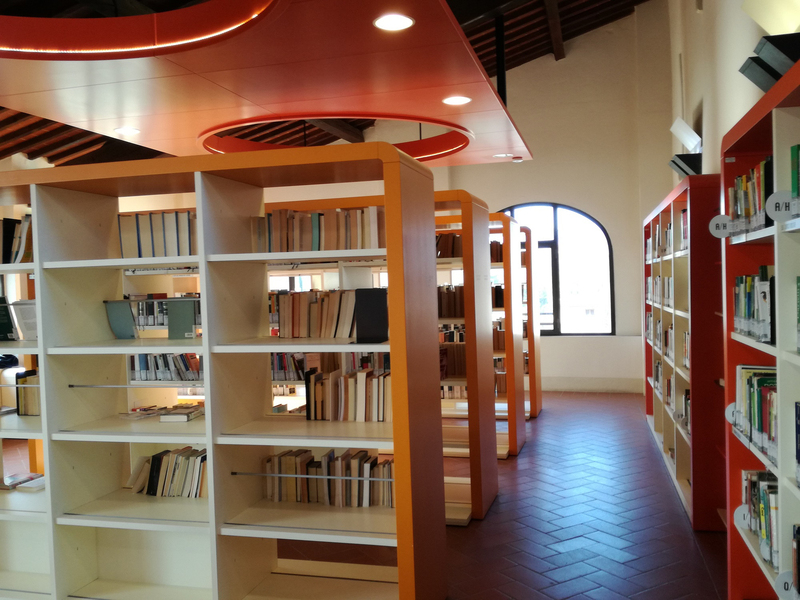 The new cultural center offers a welcoming place to produce and share ideas and knowledge, discover interests and cultivate passions, collect and enhance the culture of memory. A public place designed to be for everyone and for everyone, which enriches the city with a multi-functional, high-tech space. 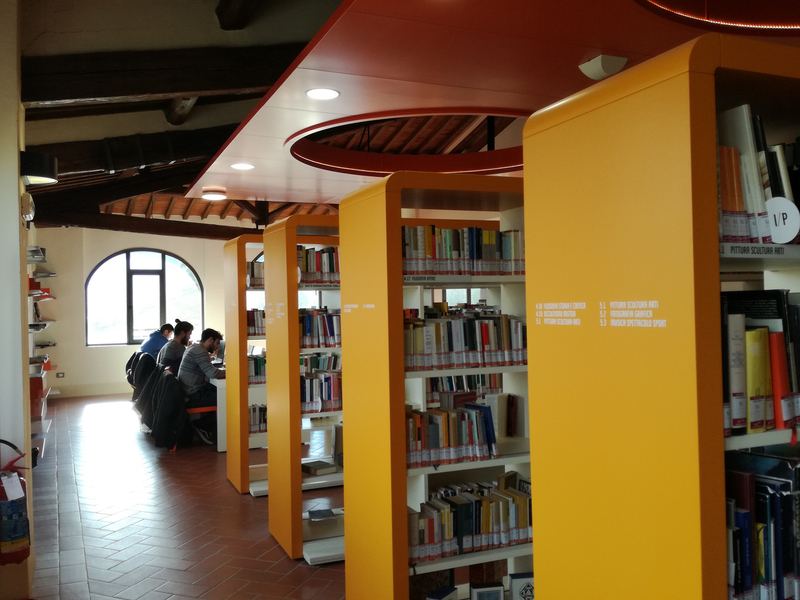 In Ginestra it is possible to meet, entertain, read, study, update, browse, discover and deepen, propose, participate. Access is free and services are free. 4 newspapers, 55 periodicals and magazines, 800 music CDs, audiobooks, DVD movies. - Exhibition Center of FIAP (International Federation of Art Photographique) Sala della Filanda. The Filanda room can accommodate up to 50 photos of the dimensions of cm. 50x70 or 50x50. 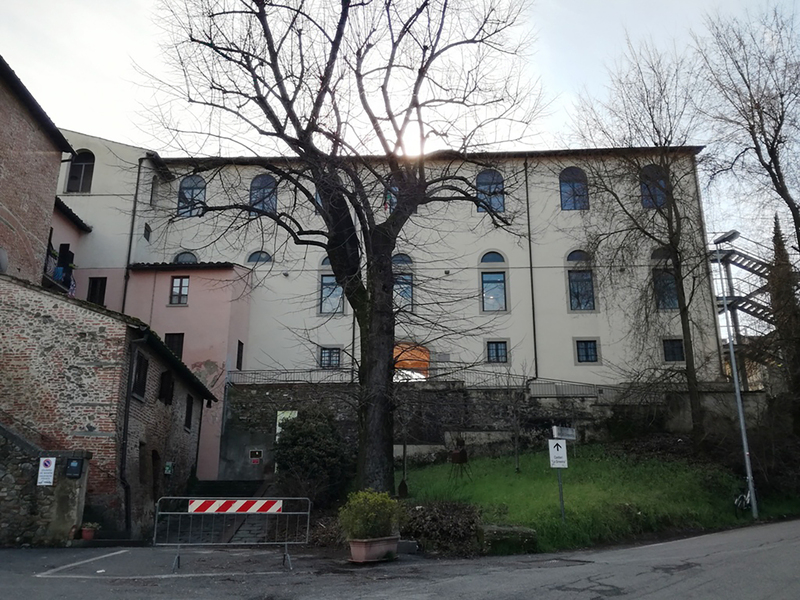 The history of the Montevarchi Broom revolves around a small church dedicated to St. Michael the Archangel, already known in the 7th century. 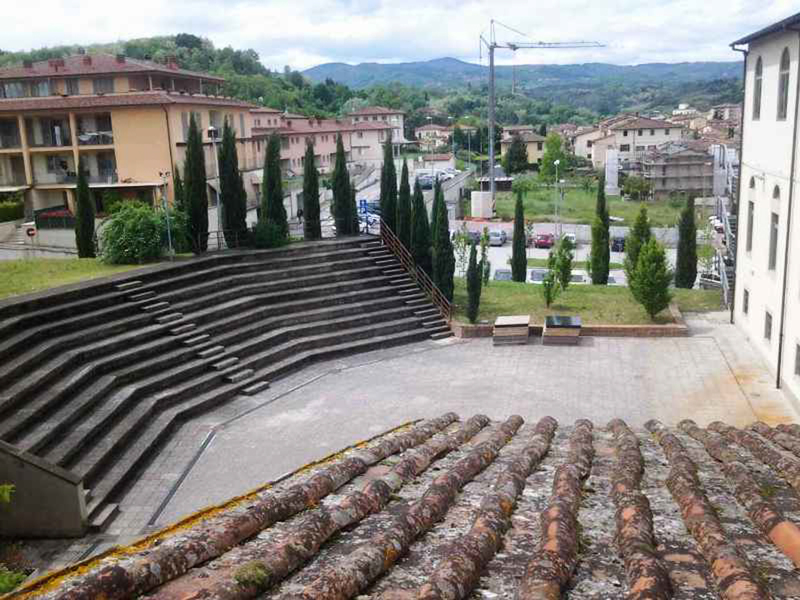 However, its importance grew between 1009 and 1010 when a hospital was added to the church, which, as evidenced by the documents, was placed in those same years under the patronage of the Canons of the Cathedral of Arezzo by the bishop Elemperto. 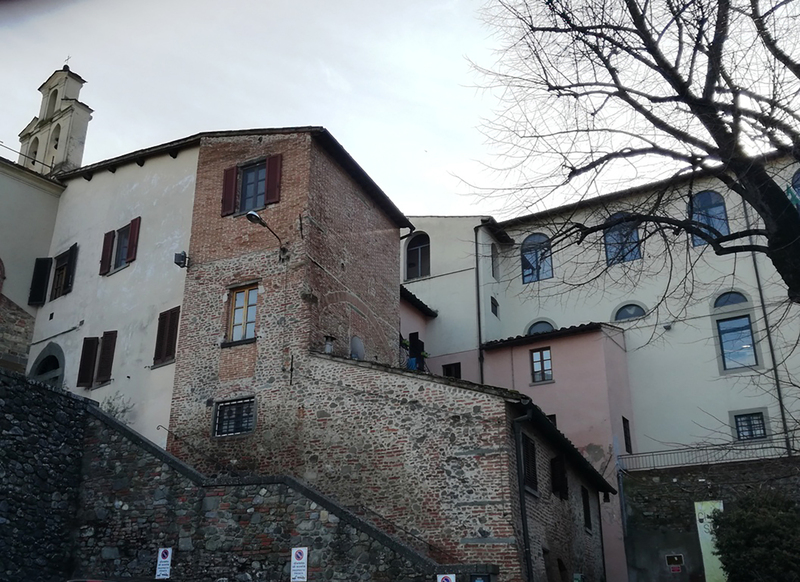 The Broom thus became a boundary on the edge of the Archean diocese, but completely inserted into the Montevarchin territory, the last fossil of the diocese of Fiesole. Between the 7th and the 11th century, therefore, the pilgrimage service was added to the care of the spirit. In this respect, the Ginestra was found to play a key role in the sacred paths along the Upper Valdarno as it set itself as a lighthouse for those who crossed Via Cassia. In the 15th century the conversion into a Benedictine cloistered monastery deeply transformed the building to suit its new needs. This destination made the site very important until the suppression in 1778. 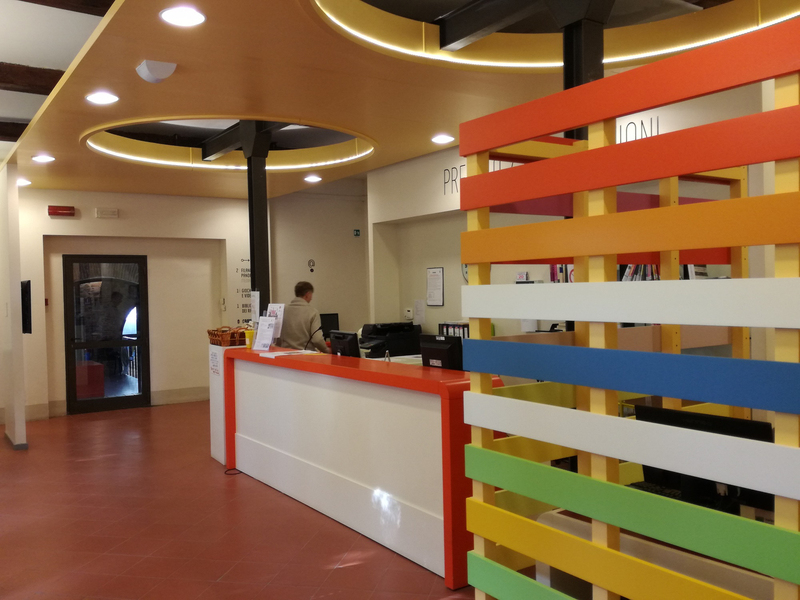 In 1886 Ernesto Amphoux made it into a filing and in 1979 the municipal administration of Montevarchi decided to purchase it and restarted it in 1981. 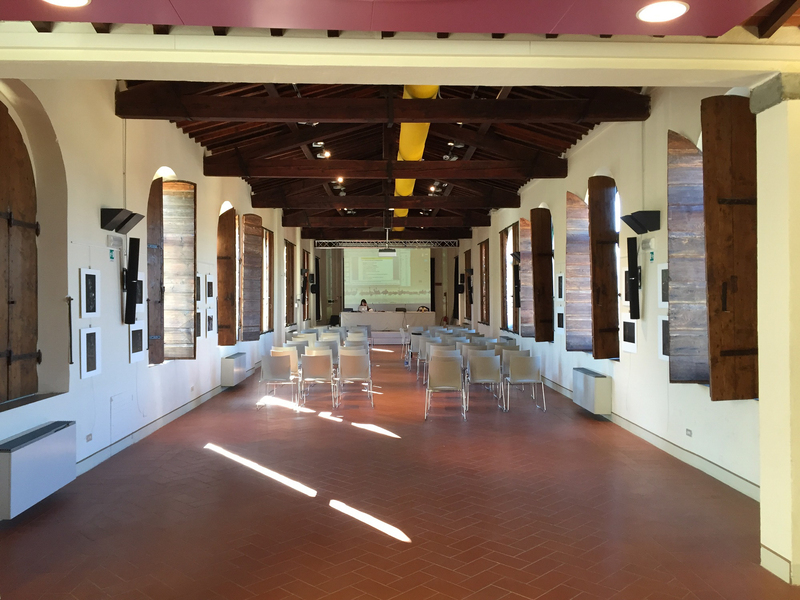 The layout and accessibility of the Cultural Center the Ginestra. 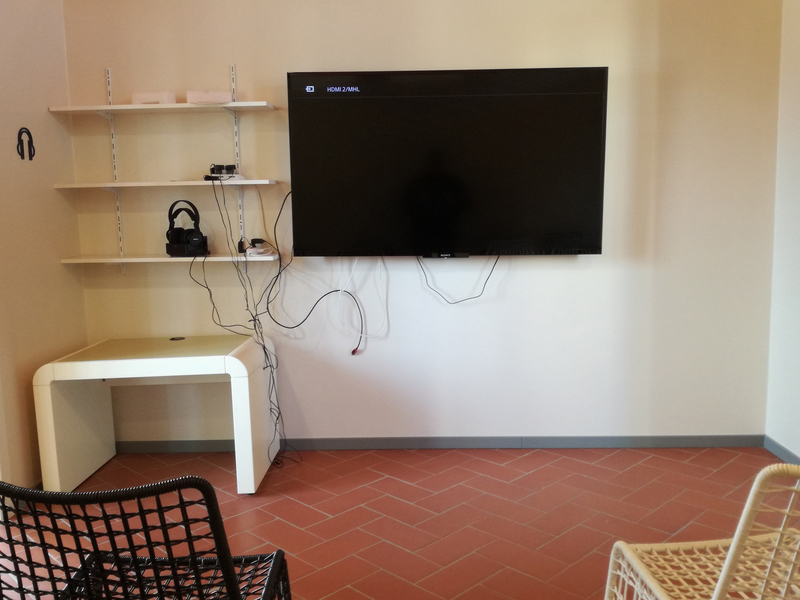 Within this container they have found the municipal library and spaces for the organization of temporary exhibitions, workshops, study spaces and aggregation. To do this, horizontal and vertical paths have been revised in order to reduce the general inputs, ensure the oversight of the premises and, above all, minimize access problems. 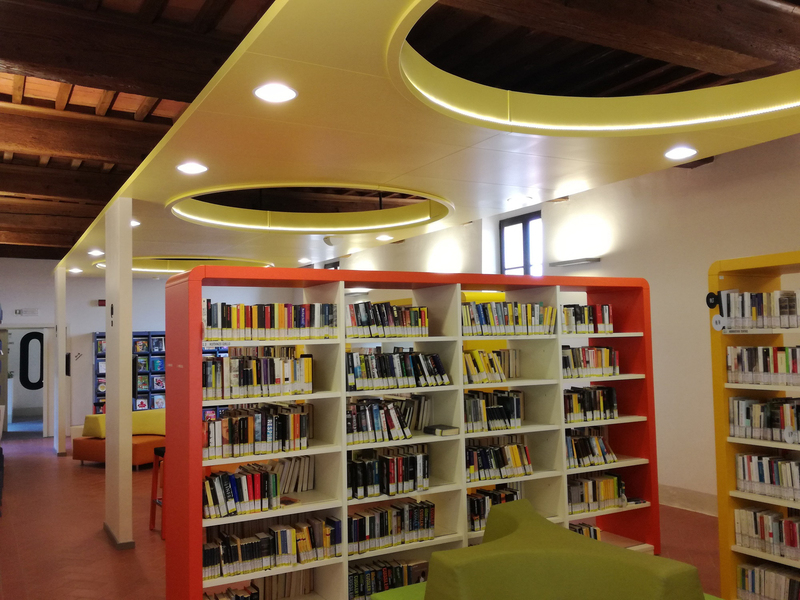 The library will also use a ground floor part of the first floor and the second floor. It has become necessary, in order to implement the accessibility of the premises with the removal of architectural barriers, to set up an elevator that will connect the various floors. 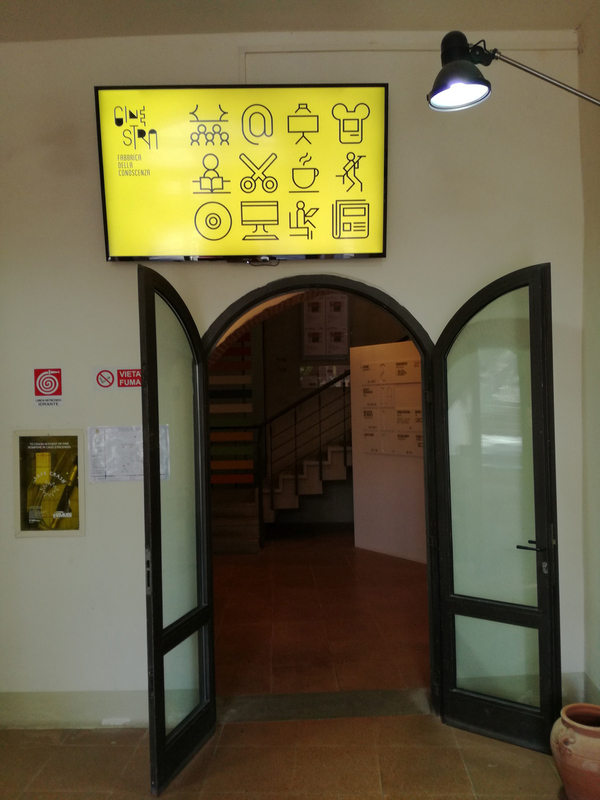 At the main entrance there was a counter for the general reception of the cultural institution where to find information about the activities proposed to the users. 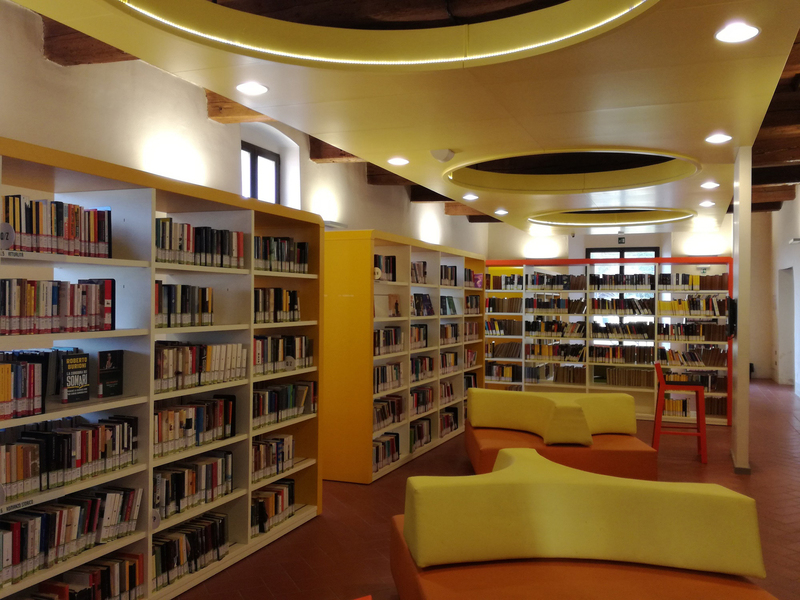 The library's premises are furnished with open-air consultation Volumes and tables for study. 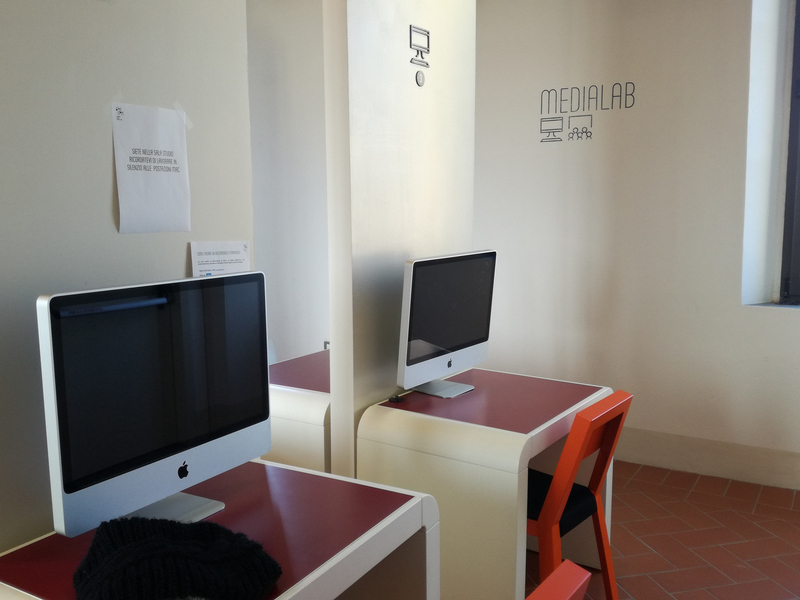 Computer-equipped workstations for database and Internet browsing are available. Seats, a "wooden" and American floor-to-ceiling space for audio / video / lights controllable lighting equipment, and the room was used for photographic and pictorial exhibitions. 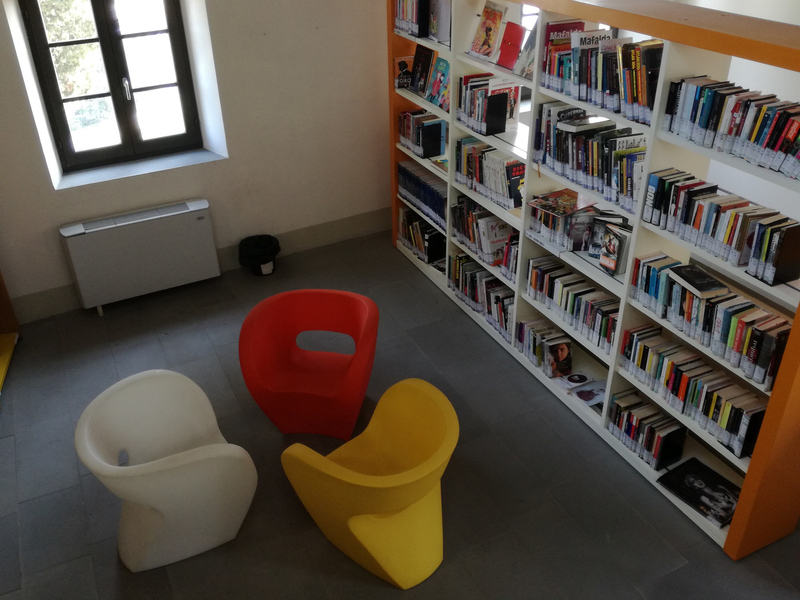 Ginestra's intervention has provided for an interdisciplinary and intercultural cultural institution that wants to provide a possible intervention model, which originates from and to the territory with its specificity and identity to be built over time. 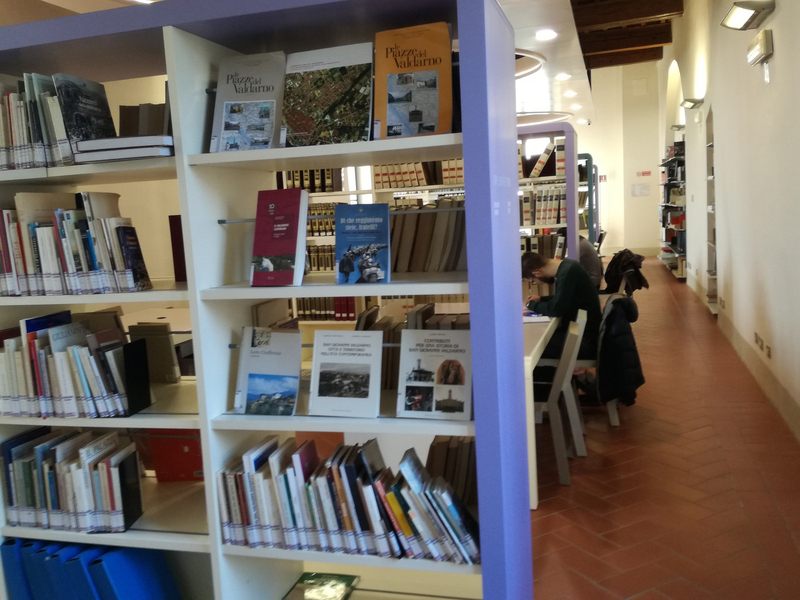 Which is situated and identifies itself in the enlarged territory of the Valdarno as a point of reference for All over Tuscany. 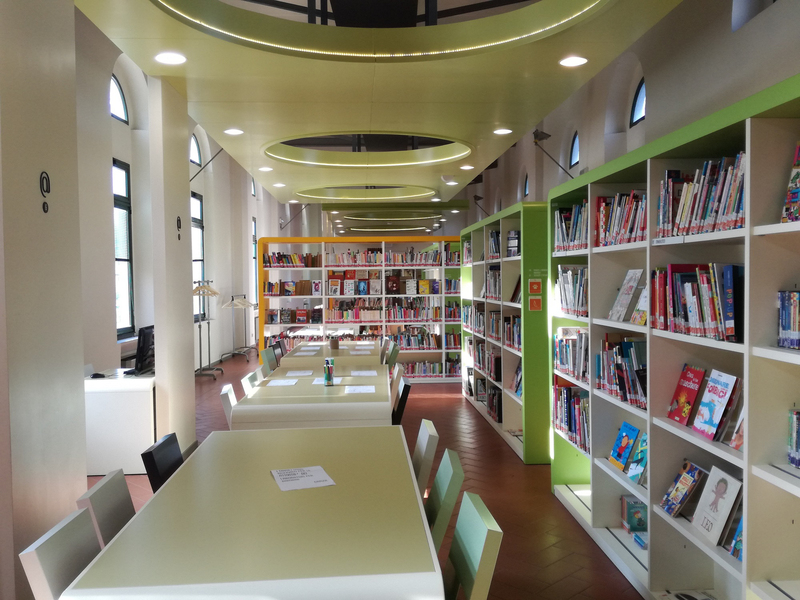 To do this, it is essential to center in the architectural space the municipal library as well Place of local knowledge and cultural initiatives. 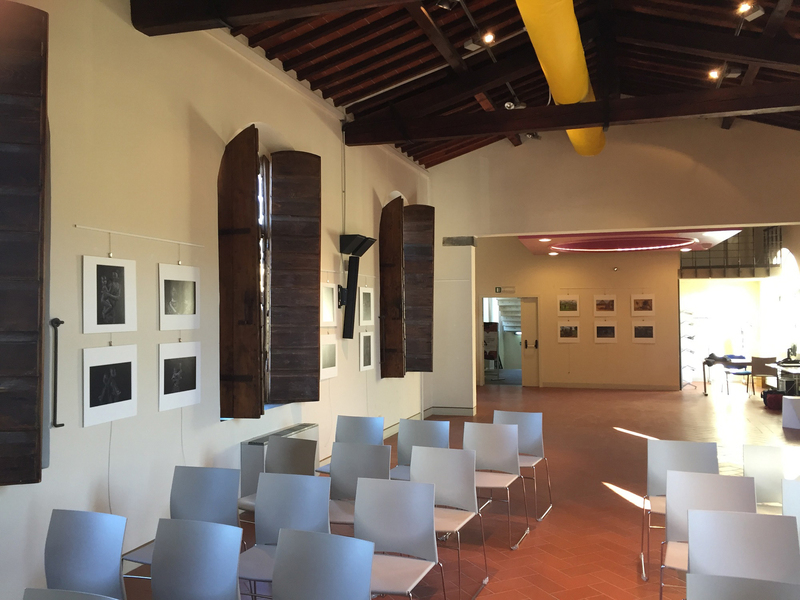 The inauguration of the Center took place on Saturday, May 3, 2014, with the inauguration of the exhibition "WOMEN'S PHOTO ART IN FIAP" curated by the International Federation of Art Photographiques and the F. Mochi Association of Montevarchi. At the ceremony were the President of FIAP, Richard Busi and all the Board of Directors. The agreement was created after the signing of the Memorandum of Understanding signed on 30 August 2013 between the Municipality of Montevarchi in the presence of Mayor Francesco Maria Grasso and the Associazione Fotoamatori Francesco Mochi with its President Enzo Righeschi and the Fédération Internationale de l’Art Photographique (FIAP) with its President Riccardo Busi, in which Ginestra is identified as the place where to create a FIAP Exhibition Center for the Organization of Photographic Exhibitions with international authors.